www.fromatravellersdesk.com: Where in Malaysia Do You Want to Go? - Kuala Lumpur! Where in Malaysia Do You Want to Go? - Kuala Lumpur! Are you getting ready for a visit to Kuala Lumpur? Then, you are in the right place at the right time! I have visited Kuala Lumpur and I want to share memories of this sprawling metropolis, a huge city that you will remember for a long time. KL as it is known in the region, has transformed itself from absolutely nothing to a gleaming city with modern skycrapers and distinct local flavour. On the other side of the landscape KLCC park, loom the iconic Petronas Twin Towers and its surroundings. It is just a magnificent work of art. I believe the twin towers is the most visited spot in the city. Surrounded by hotels, office buildings, parks and dancing fountains. I have seen it during the day and admired with the lights during the night. Sit and enjoy watching. Visitors can now whiz all the way up to the observation deck on the 86th floor. See detailed information on how you can purchase tickets to have a feel of this gleaming structure. 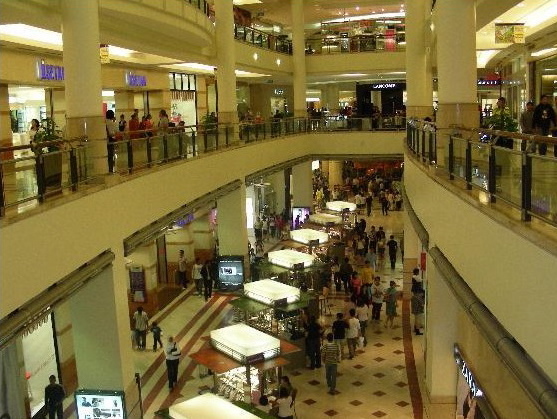 After an exciting adventure of the towers, go down and shop at the shopping centre down below. It is within the Petronas Twin Towers that offer designer men and women clothes and accessories. 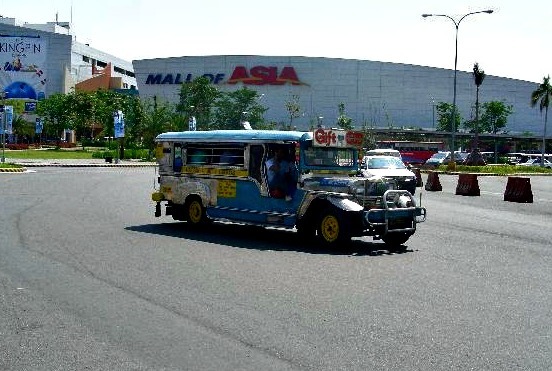 You will not be hungry within the mall as there are restaurants that caters to local and foreign tourists. The food is at its best! Located at the junction of Jalan Ampang and Jalan P. Ramlee. You can access the Mall through Jalan Ampang, Jalan P. Ramlee, and Jalan Kia Peng. You will be surprised to know that in my three nights stay in downtown Kuala Lumpur, I was able to go around more than thirty city tourist attractions. The most convenient and quickest way of going around the city is by Hop-On Hop-Off Tour Bus. The bus is a double-decker with an English speaking tour guide. It is affordable. You can use the coupon all day long. Guides also do commentaries in some major languages. You may purchase tour tickets from the bus, travel agents, and hotels or buy in advance using a toll free telephone I provided below. 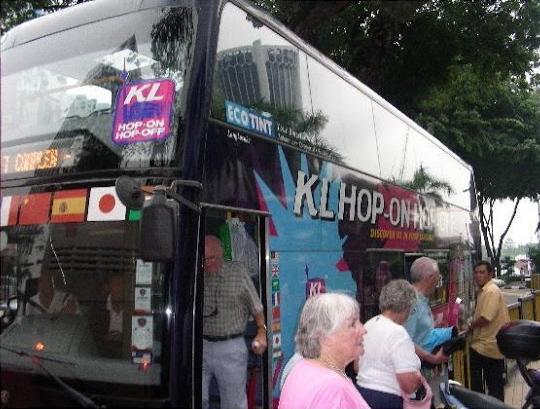 It covers more than 100 major hotels so check with your hotel reception on the nearest and latest KL Hop-On Hop-Off bus stop. I purchased my tickets from the Malaysia Tourism Centre. A walking distance from Corus Hotel where I was staying. Yes, you need a full day to finish visiting the more than forty city tourist spots waiting for you in Kuala Lumpur. There are plenty of things to explore in KL, from the sacred Batu caves to its colonial architecture, from its boisterous Chinatown section filled with street vendors and night markets, and to its colourful Little India. The Petaling Market in Chinatown is special because it is a bargain market that you can find any item under the sun. It is best to come and shop at night as it becomes lively as a bustling market from 7:00PM onwards everyday including weekends. Some stalls open as early as 8:00AM though. 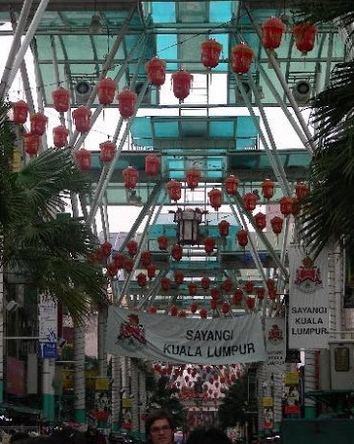 Come visit the once regarded as the Bargain Paradise of Kuala Lumpur. There are local museums, mosques, temples, and huge mega-malls abound giving visitors plenty of choice of places to go, and things to see, do, and eat. If you are into traditional side, head out to Craft Complex on Jalan Conlay. Try your hand at batik painting inside a traditionally carved, wooden pavilion. 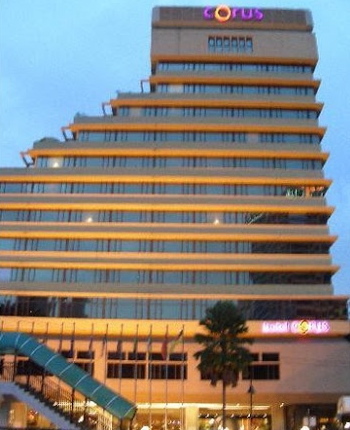 It is a huge building located in the popular Golden Triangle shopping area. What to buy: Buy Batik cloth, shirts and dresses, woodcarving, pottery, silver, and brasswares. Just along the street, Badan Warisan Malaysia, a community based preservation organization, sells one of the city's widest and most eclectic selections of artifacts and books. On the grounds, a garden of native herbs and a Malay village chieftain's restored wooden house on stilts provide an urban oasis. Badan Warisan Malaysia is situated at Jalan Stonor. To understand the origin of this multicultural city, go to the revamped National Museum for the insightful, guided tour in English. Key exhibits include the 11,000-year-old remains of Perak Man and Portuguese firearms from their conquests of Malacca in 1511. The mix of Malay, Chinese and Indian cultures in the city makes for genuine fusion and a wide range of curries, dim sum and satay. European, Japanese, Korean and Arabic foods reflects the origin of many of the city's residents. For street food, head to Jalan Alor, a lively road lined with cheap and cheerful Chinese restaurants. I checked in at the Corus Hotel which is strategically located 5 minutes walk to the twin towers. The amenities are superb. You can swim in the pool surrounded by a garden terrace, exercise in the gymnasium by the poolside or be pampered at Danai Spa. It is a convenient accommodation for me and my family because it is very close to the city tourist spots and just next door to the Putra LRT Station which made it very accessible to the airports. More good hotels that are stone-throw from the KLCC Shopping Mall like the Mandarin Oriental is located beside the Petronas Towers with an infinity pool with views over the KLCC park and the city's skyline. Modern city like KL surely has a variety of nightlife available to suit everyone's taste that doesn't disappoint anyone. Modern clubs and other delights abound to tempt the senses and your wallet, so why not head out and enjoy some of the local flavours while you are in town? Go to Pubs in KL at Jalan Bukit Bintang. Go find them! Streets in Kuala Lumpur are generally safe. If you are touring on foot, and because you have spare time to do it, I would recommend you to walk and be fascinated with the beautiful view on the street which are close to each other. This will allow you to have an adventure of the old and the new worlds and a blend of diverse influences. There was that Eye of Malaysia when I visited KL. It is a transportable Ferris wheel which was unveiled and began operating in 2007 in conjunction with Visit Malaysia 2007. Eye of Malaysia was relocated to Malacca the following year and eventually dismantled in 2010. It was a great experience. It enable visitors to experience a 360-degree panoramic view of the city centre and over 20 kilometres of its surroundings. As an update, there is no more Eye of Malaysia or Eye of Malacca todate, January 2017. I had a glimpse of the palace, Istana Negara. 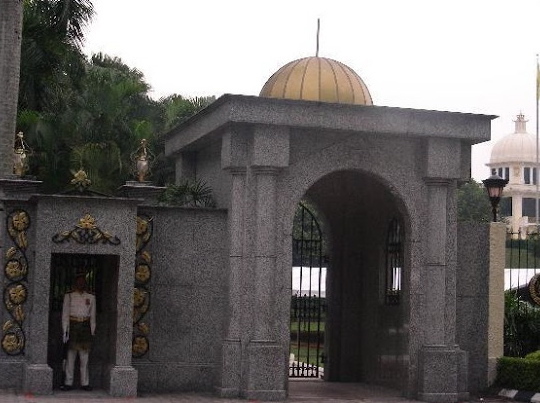 It used to be the official residence of His Majesty the King of Malaysia. 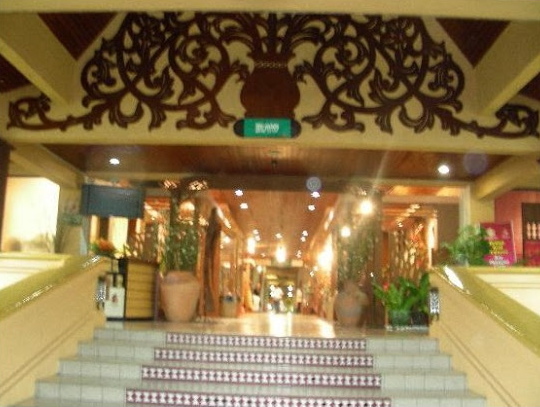 A two-storey majestic building situated on the slopes of a hill called Bukit Petaling. The Palace is not allowed for tourists or for public visit. I was contented taking photos from the outside where I visualize a beautiful surrounding inside protected by front gates with two beautiful arches. Address: Jalan Istana Jalan Syed Putra, KL Malaysia. 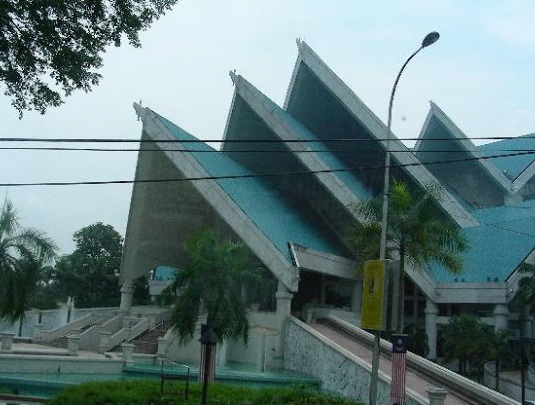 There is also the Palace of Culture or Istana Budaya. This has become the venue for special performances and events in Kuala Lumpur. Another spot I visited is the historical Merdeka Square. The Malaysian flag was first raised that signifies the country's independence from the British rule. 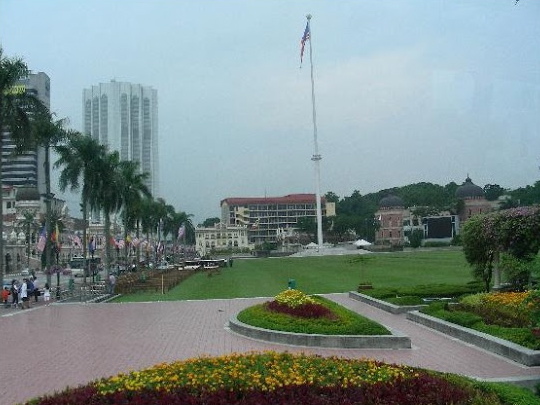 The Square is also known as Dataran Merdeka. It has been part of the history and became one of KL's landmarks. The historical location is surrounded by other landmarks like, Selangor Club, St. Mary's Cathedral, Sultan Abdul Samad building, and the clock tower which was regarded as the Big Ben of Kuala Lumpur. Directions: Get off a the Pasar Seni LRT station. Walk through the Dayabumi complex to get to the Square. There is so much to say about Kuala Lumpur. To put a bit of excitement, I will continue updating a Taste of KL in my blogs. 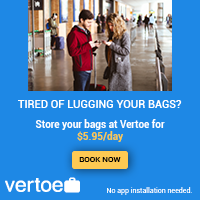 I will put some links on information about the city that will help you move around easily. What I saw in Malaysia, Kuala Lumpur few years back is just beyond my expectation, how much more when you visit Kuala Lumpur, now. Ready for a journey to Kuala Lumpur? Here's wishing you a safe and enjoyable discovery. Thank you for reading my blog on KL. Please email me if you see any error. I am trying the best I could to give you accurate information. 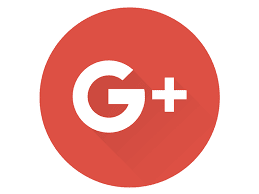 Thank you for your visit.